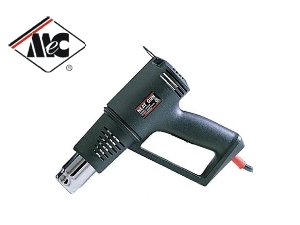 Manual Heat Shrink Gun. Plugs into ME450SPT/ME600IPT. Perfect for Shrink wrapping items in layflat LDPE or centerfold VECTOR POF shrink film. Apply heat with either High or Low temperature to shrink the film around the package. Ideal for low volume (approx 300-500 packs per day) packing.